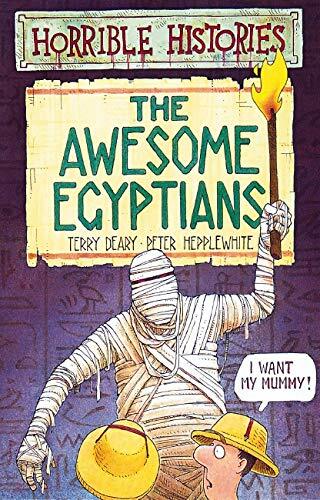 My son really enjoyed this series of books. Update [28 Jan 2010]: I released this book this morning at about 9:30am near the Canberra Times fountain on City Walk. I forgot to journal it until I got an email that it has been picked up by someone and journaled. This is the first time I've come across bookcrossing.com, it really made my day. I found it next to the Civic fountain while I was waiting for friends. I'm going to give this book to my younger sister, I'm sure she'll like it.